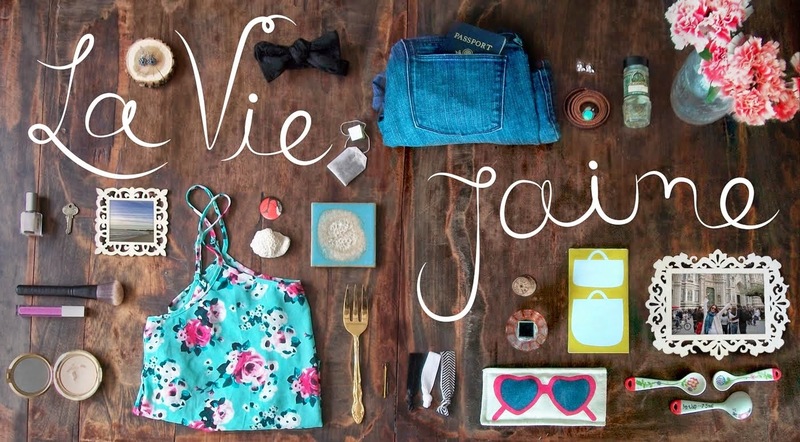 La vie Jaime : Giveaway reminder! 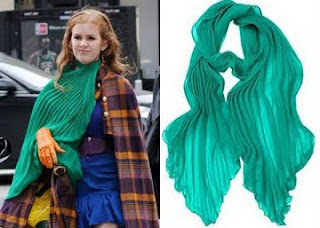 Want this scarf? Click here or on the image above and enter my Chickdowntown giveaway! Ends tonight at midnight; winner is announced tomorrow! Want to win this? Enter Savvy Mode's giveaway here or by clicking image above. 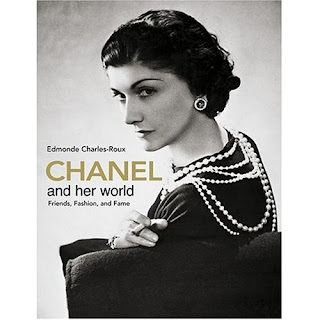 Want to win this book? 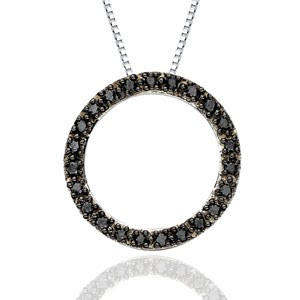 Enter Dream Sequins's giveaway here or by clicking image above. Who doesn't love free stuff? :) Good luck!